I found this interesting, short (4 min 45 sec) video on the blog “Beyond Injury,” which is authored by Scott, who was diagnosed with brain cancer. I thought the video should be reposted here for you. It shows how listening to music or – better yet – playing it stimulates several parts of the brain simultaneously, unlike other activities. The video says that musicians’ brains have developed a higher level of functioning, including – but not limited to – problem solving, perceiving emotional cues, expanding fine-motor skills, and enhancing memory. Maybe the stimulation from music will enhance recovery from TBI. But, be aware that there is no hard evidence showing a link between music and recovery from TBI. Neuroscientists do know, however, that music benefits a healthy brain. 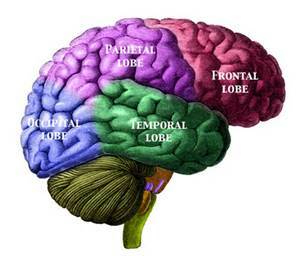 It is reasonable to expect that an activity that enhances many brain functions should at least be beneficial to TBI survivors with deficits in any of those functions.